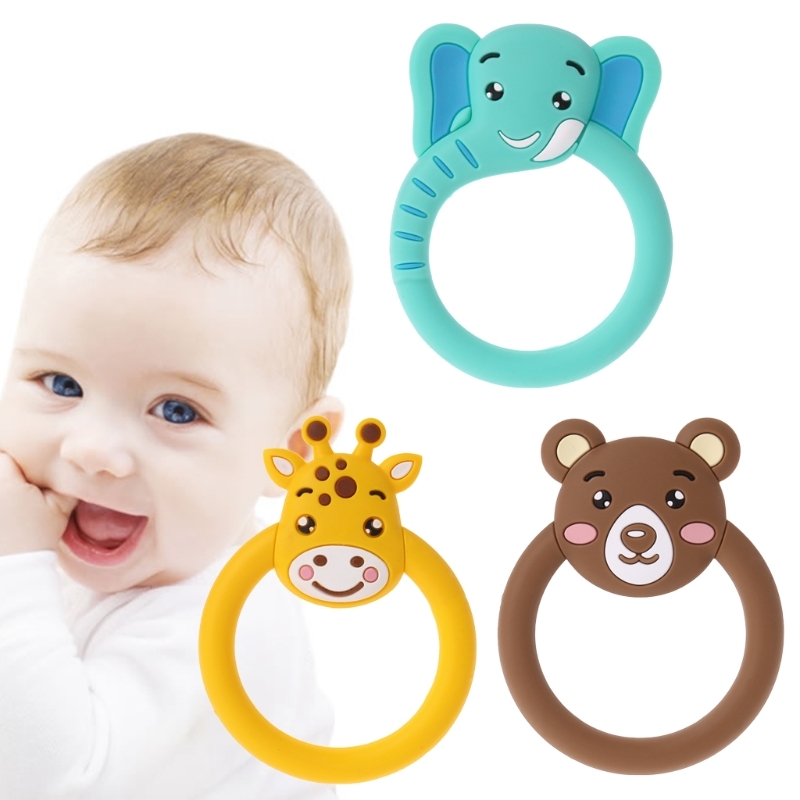 Baby teether is a wonderful accessory for baby,specially for newborn and toddler. 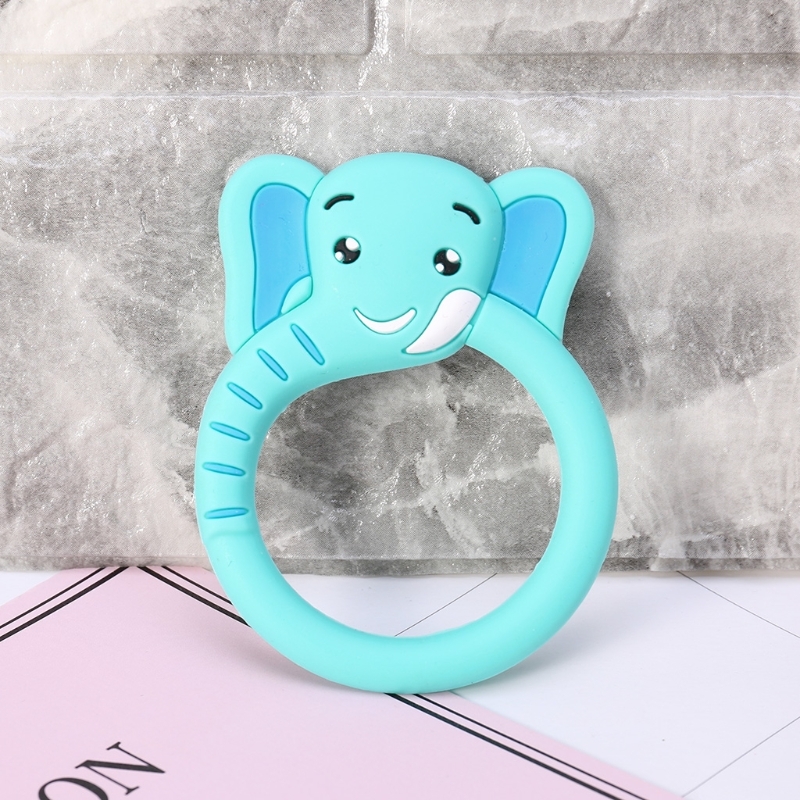 Teether will relieve the discomfort when baby is on teething. 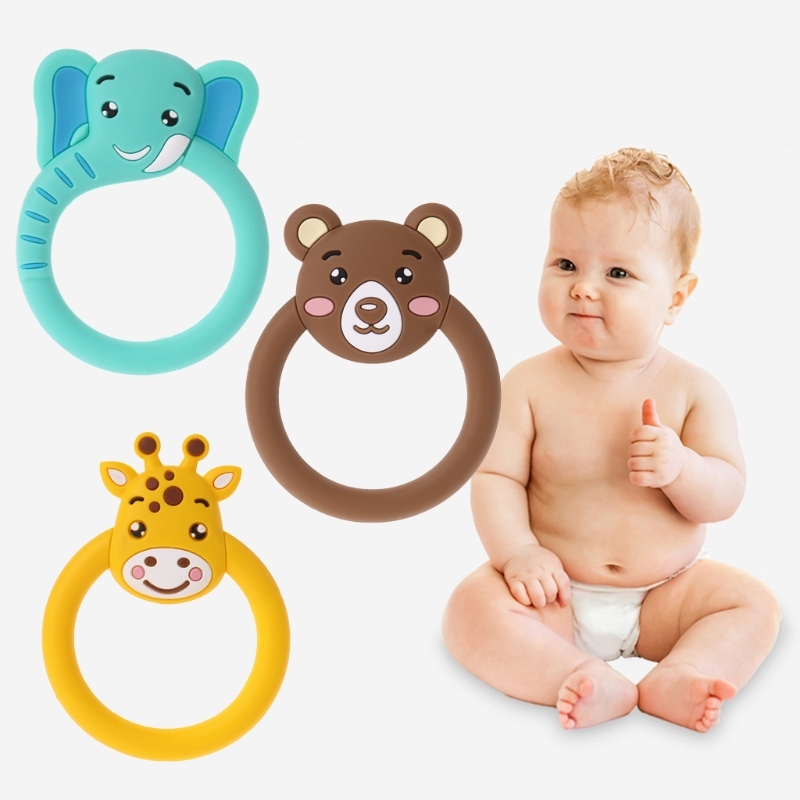 Teething’s discomfort will make them annoy and easy to cry. 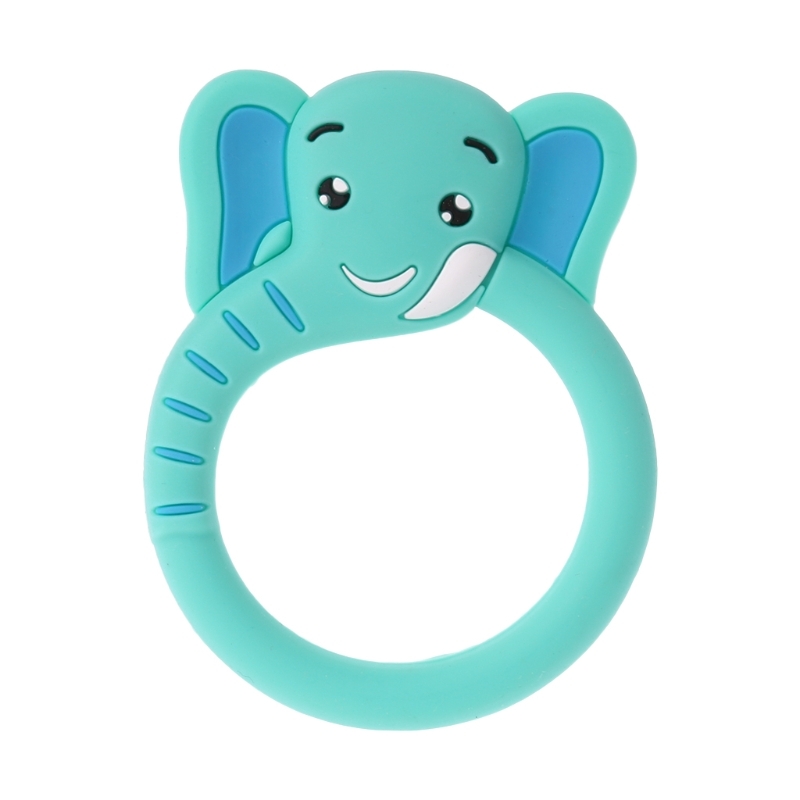 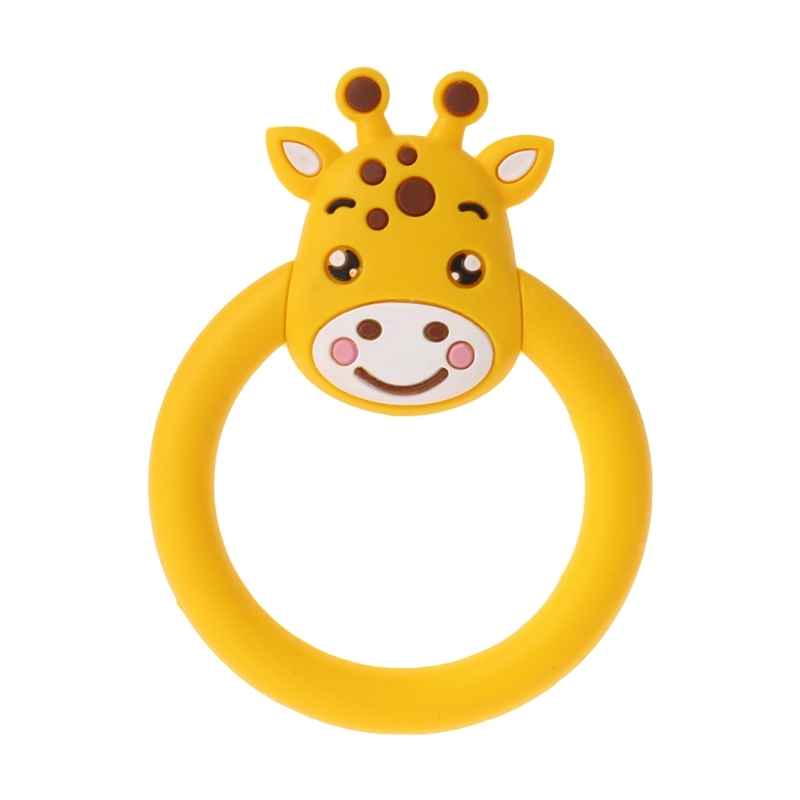 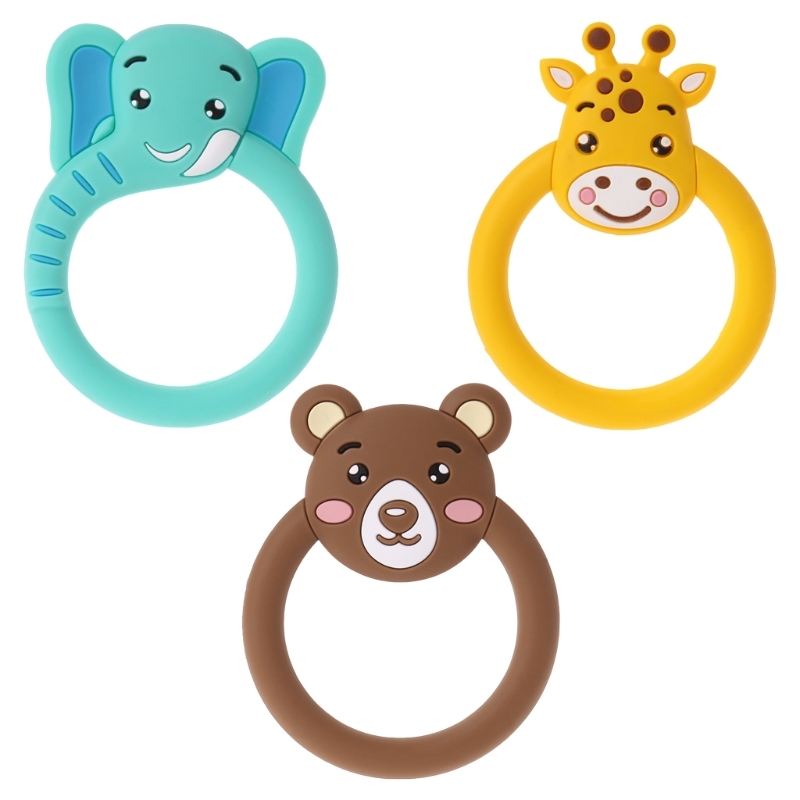 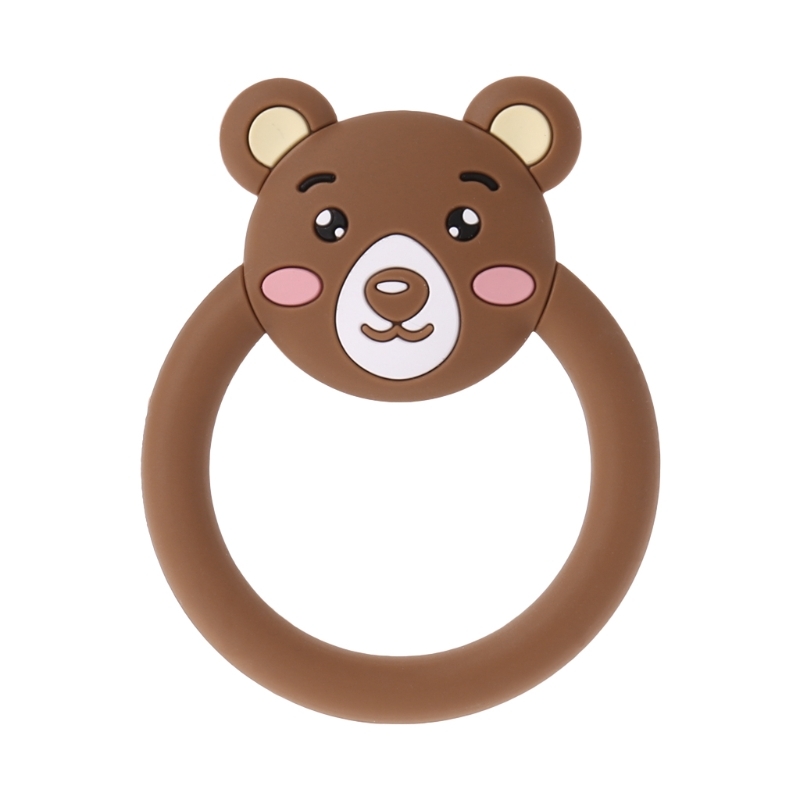 This type of teether is cartoon design,which is super cute and will absolutely fit for baby. 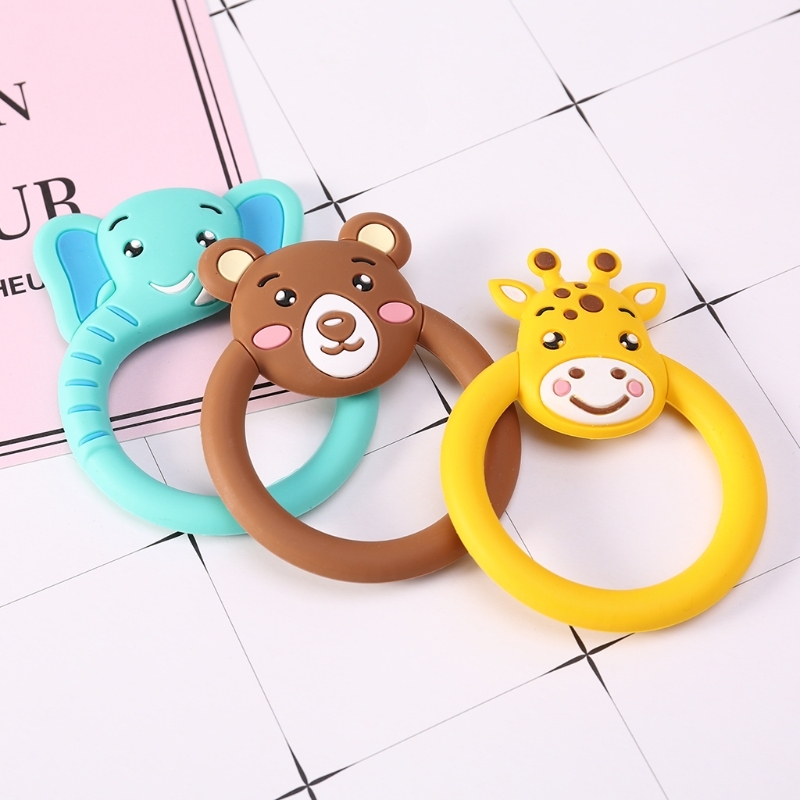 3 type can be available for you to choose. 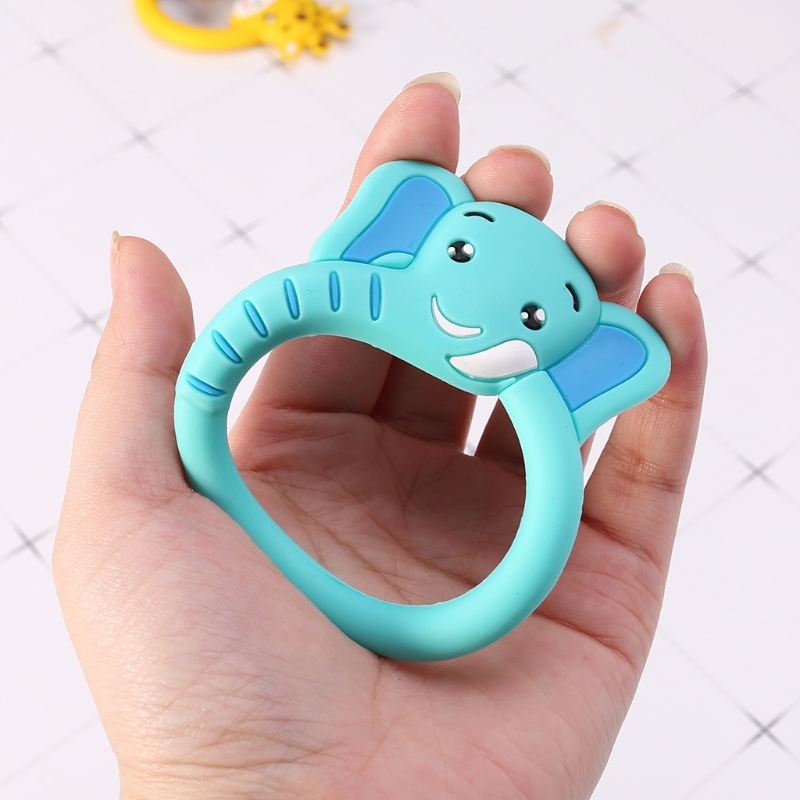 You can hang it on their neck with a chain,in this way,it will not easy to fall on the ground and get dirty. 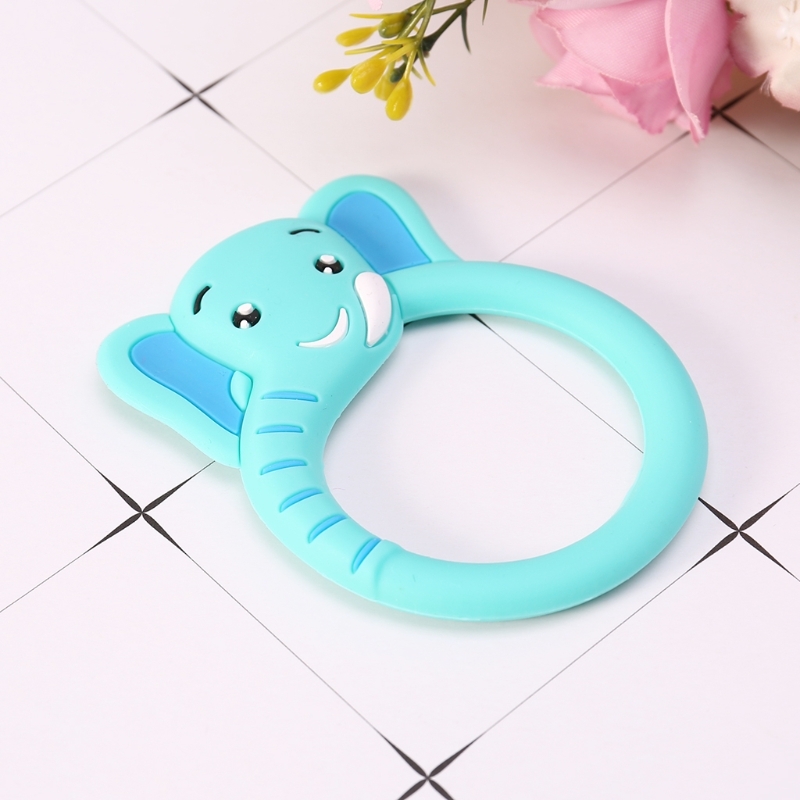 It is a splendid nursing care tool for baby. 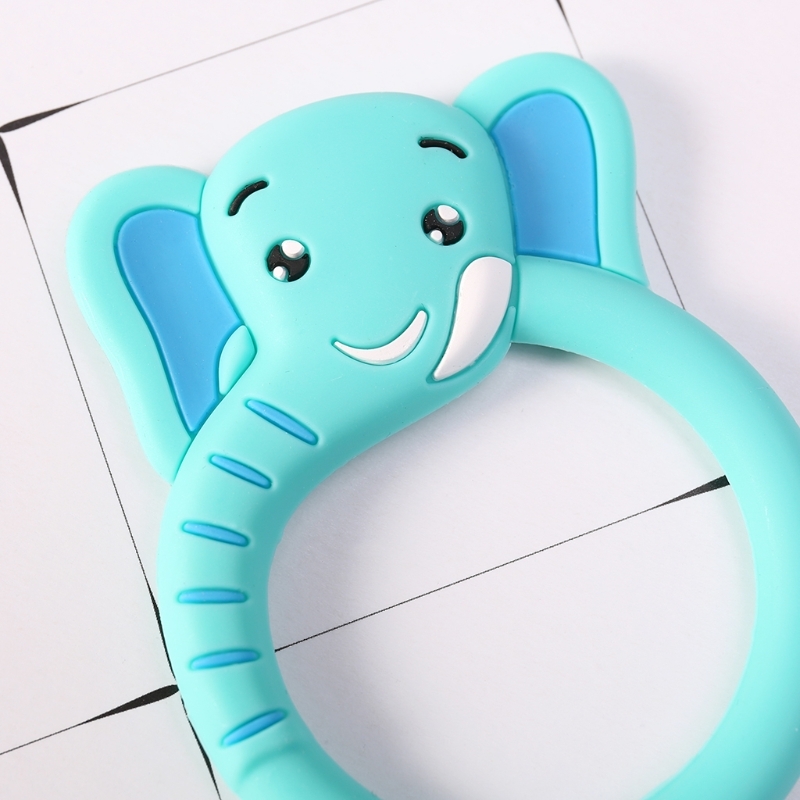 ​ 1. 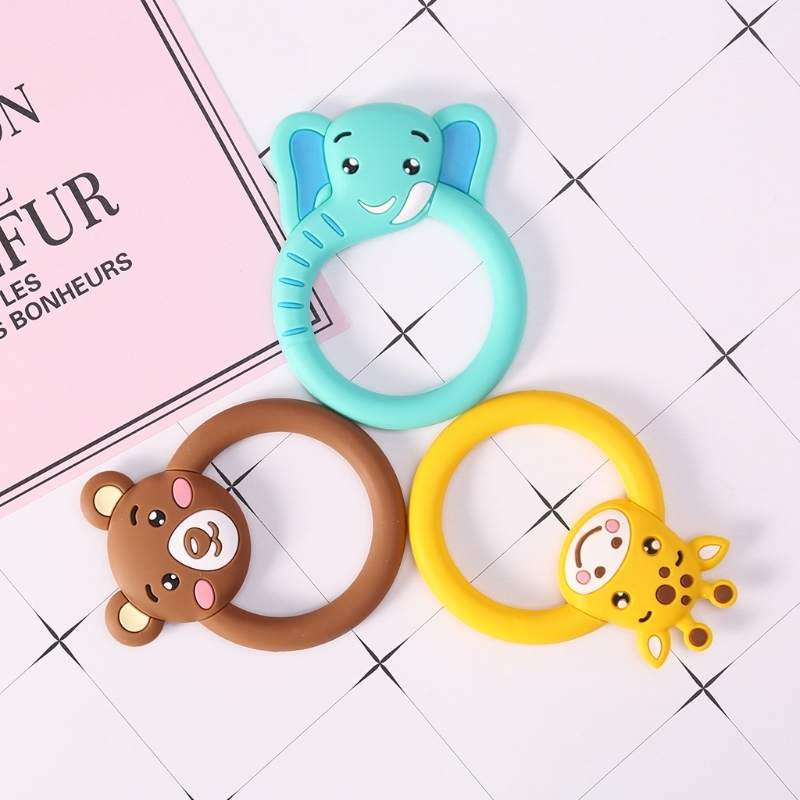 If you are satisfied with our products and services, please leave your positive feedback and 5 STARS, With long positive feedback and buyer’s show, We are also glad if you can share our items on SNS and facebook, give your screenshot to us we will try our best to give you discount . You can track your parcel on the following website using your tracking number: www.17track.net/en (Copied to the browser to open) or contact us if you find the traking information has problem, such as it shows” cancelled ” , we will check it for you asap.